Dear Reader, IBPS PO exams are starting very soon! (In 5 months tentatively). Below tutorial will help you for sure. You already know simplification is an important topic for bank exams. In this post, you will find two types of problems asked in previous year PO exam.
? / 676.03 = 1295.6 / ? Therefore, the answer is 936. Tip: Remember squares of numbers up to 50 to solve such problems easily. This type was surprisingly easy (in last year exams). Only one thing you have to know to solve such problems is the correct placement of decimal point in square roots. Now let us solve the above problem. Therefore, the answer is 0.01. IBPS Exams 2017 are beginning in 4-5 months from now (PO in Oct and RRB in Oct). Prepare fast and well to make use of the big opportunity. All the best. 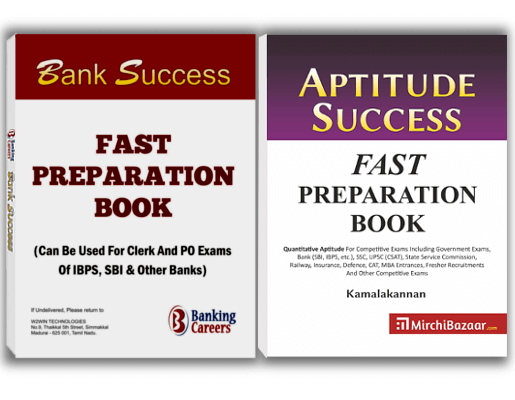 If you want to both prepare fast as well as score well in IBPS & other banks PO & Clerk exams, then Bank Success Book is a good one. 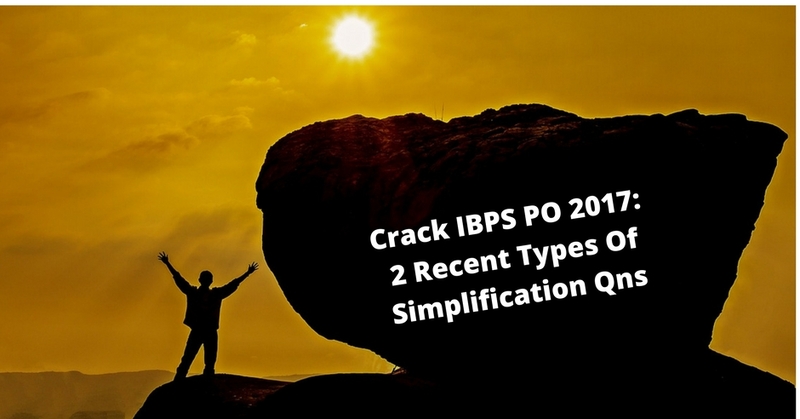 Share on Facebook"Crack IBPS PO 2017: 2 Recent Types Of Simplification Problems"